When we’re done, you should end up with something like this http://snip.ly/s39Z where you’ll see your call-to-action on a page of your choosing. Dear publishers—this post is for you! With Sniply, content sharers are more incentivized than ever to share your content. As an owner of content, there are a number of options available to you through the Sniply Publisher Tools. All you have to do is verify ownership of your domain and you’ll have access to all of the following. There are millions of Sniply links being shared across the web. Snips are great since they drive traffic to your content. 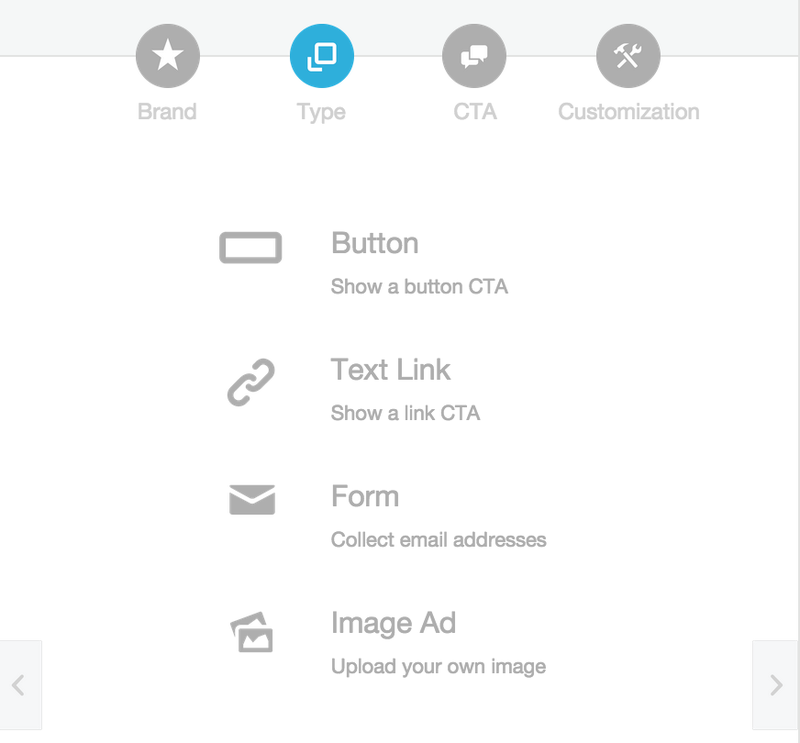 With Sniply Publisher Analytics, you can keep track of all the Snips of your content. You can access a full list of all Snips of your website as well as how many times those links have been clicked. This will allow you to identify your biggest fans, revealing a list of users who are actively driving traffic to your content. 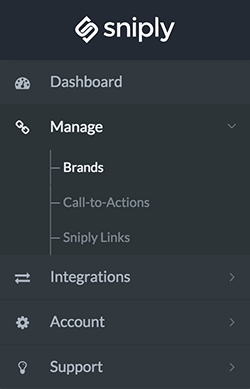 Not only can you access the full list of your content sharers, you can also see the call-to-actions they’re using on your page. This allows you to quality control what shows up on your content. If there’s a message that you don’t like, you can simply hide the message and it will be hidden from all future visitors. You can also change your mind anytime and show the message again whenever you like. You’re in full control. With the click of a button you can check if your site is supported by Sniply. If not, you can enable Sniply on your site with a few quick steps. If for whatever reason you would like to disable Sniply support on your site, you can do that as well with ease. This master switch puts you in control of the content you own. To get started, just login to your Sniply account and open up the Publishers Dashboard under Account > Publisher Tools. If you’re interested in learning more about how Sniply benefits content publishers, be sure to check out Sniply for Content Publishers! Sniply Analytics are quite powerful. You can track how many times your links have been clicked, how many of them convert, and track your conversion rates. You can even see the average pages per visit, time on site, time on landing page, and even bounce rates. It’s important to understand these terms and what they mean for your business! Snips Created is the total number of Snips you’ve created within a designated time frame. Why is this important? This is a core element to understanding your return on investment. Numebr of Snips created is essentially pieces of content shared. Driving 1000 conversions with 1 piece of content is much more efficient than with 1000 pieces of content. Clicks are the total number of times people have clicked on your Sniply links to visit your shared content. Why is this important? This tells you exactly how many people click on your links and visit your shared content. From an advertising standpoint, this can also be understood as the number of impressions for your Sniply message. 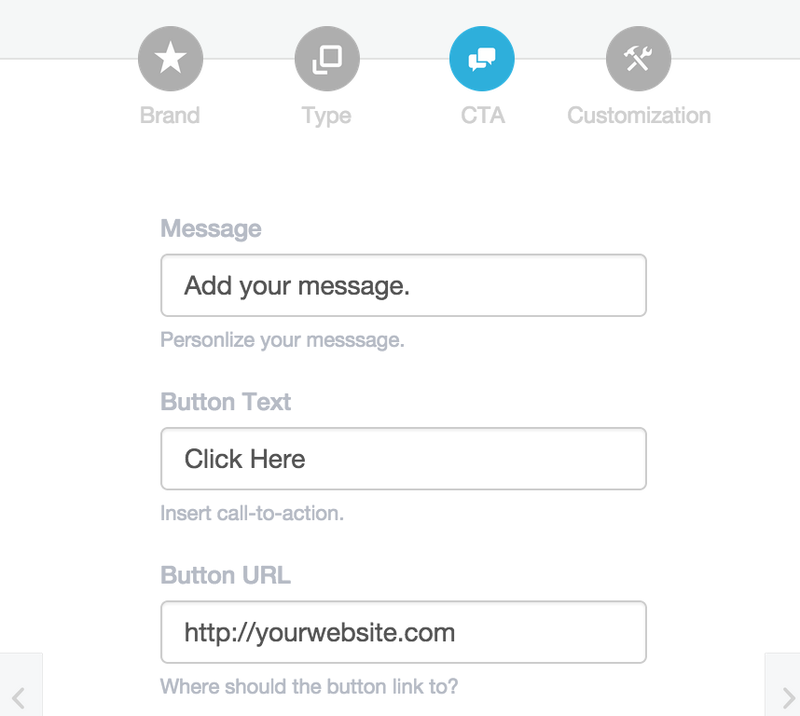 Conversions are the total number of times people have clicked on your Sniply message and call-to-action. Why is this important? This is probably the single most important number because it tells you how many people actually interact with your call-to-action and arrive at your designated destination. This could be your landing page, your online store, a newsletter subscription, app download, or anywhere else you want people to visit. Conversion Rate is the ratio between Clicks and Conversions. Why is this important? This is used to determine how effective your Snips are at driving conversions. A conversion rate of 10% means that for every 100 people who visit your shared content, 10 of them will click-through on your call-to-action and arrive at your destination page. Average Pages Per Visit is the average number of pages people visit after clicking on your Sniply links. Why is this important? This is an insightful number that tells you how many pages on average people visit after arriving at the initial page you shared. For example, if you share a link to BuzzFeed, people might read 3 or 4 articles before leaving the session. It’s important to note that your Sniply message stays visible during the entire session, so you retain exposure on all the pages they visit after they click on your Sniply link. Average Time on Site is the average amount of time people spend in total after clicking on your Sniply links. Why is this important? Much like the Average Pages Per Visit, it’s important to note that your Sniply message stays visible during the entire session after they click on your Sniply link. The Average Time on Site shows the average amount of time people spend on your Sniply links and can also be interpreted as the average amount of time your Sniply message stays visible to people who visit your shared content. Average Time on Landing Page is the average amount of time people spend on the first page after clicking on your Sniply links. Why is this important? This tells you whether you’re sharing valuable content. This number tells you how long they spend on the first page of your Sniply link, which is often times the piece of content you intended to share. If people spend a long time on the content you share, that usually means you’re sharing good content. Bounce Rate is the percentage of people who leave your Sniply links within 10 seconds. Why is this important? If your bounce rate is high, that means you’re not sharing the right types of content. A bounce is defined by a visitor who leaves within 10 seconds of landing on a piece of content. This ususally means that people clicked on your Sniply link and within 10 seconds decided to leave. Low bounce rates usually mean you’re sharing good content. Last year in April 2014, we came up with this crazy idea of Sniply and shared the concept on Product Hunt, Hacker News, and Reddit. After we got voted up to the front page within minutes, we knew it was something special. 10 months later—today—we’re celebrating the awesome milestone of 50 million clicks! Chris, Nigel and I were the first 3 users of Sniply. Since then, we’ve attracted some cool new users such as HubSpot, Outbrain, Salesforce, Accenture, Deloitte, Unbounce, Experian, Blackberry, Yesware, and 99designs. We’ve been featured on hundreds of marketing blogs including Neil Patel’s QuickSprout and Michael Stelzner’s Social Media Examiner. All within the past year! Having spent a grand total of $0 in marketing, I’d like to take this time to share how we came this far in the past year. We never raised capital and never had the budget to invest in marketing. Instead, we run as a small team and really only had the resources to focus on building the product with our own sweat equity. Chris, Nigel and I spent every waking hour perfecting the product. We talk to our users everyday, listening and absorbing feedback, then injecting that wisdom back into the product. We made people happy, one user at a time. It seemed like a silly idea to make a single user happy when everyone is going after millions of users, but it wasn’t long before we saw the impact of our philosophy. We started to notice people writing about Sniply. Not just of our tool or the concept, but of the service and dedication from our team. Our users not only shared Sniply as a tool, but they also spread the word of the commitment they felt from us as founders. We started to rally supporters—organically. No affiliate payout, no sponsorship, just relationships in good faith. As of today, there are hundreds of blog posts out there about Sniply. They’re evergreen content that drives compound traffic to our site every single day. Every new user that comes by is treated with the same dedication. We engage, we listen, and we build. That’s all we’ve ever done, and perhaps all we’ll ever do. 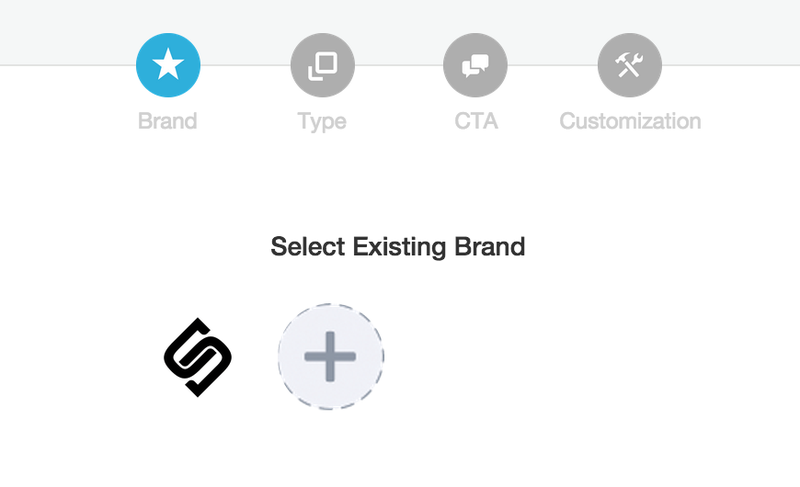 We came up with the Sniply idea, but in many ways, the product is defined by our users. Sniply is quite simple. It’s a tool that allows you to add things to other things. What people do with it—we have relatively little control over. As a result of this, we spend a lot of time observing and learning what our users do with Sniply. How they use it, why they use it, and how they’d like to use it. How are people driving traffic to their Snips? 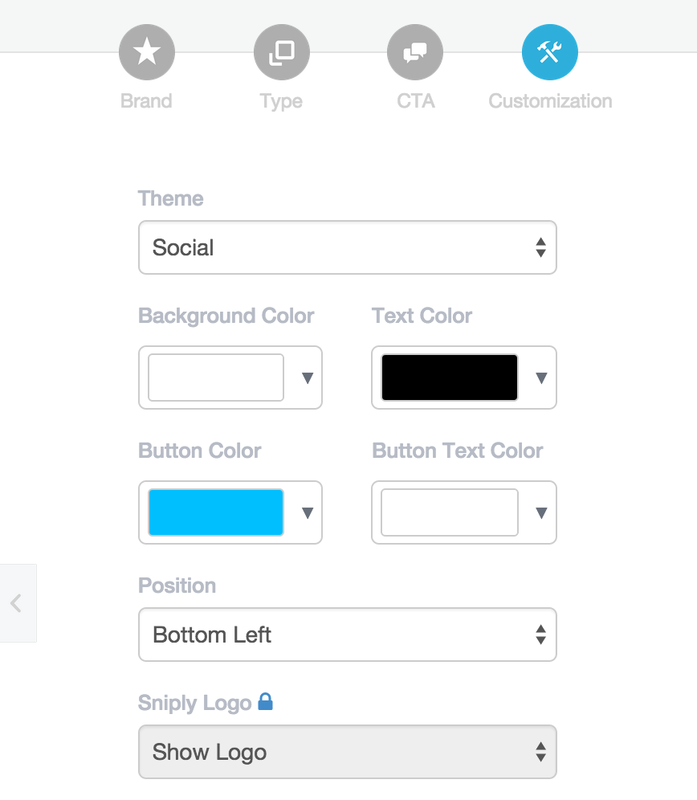 How are people improving conversion rates? What is Sniply’s role in brand awareness? Why do content publishers like Sniply? Why do small businesses like Sniply? Why do large corporations like Sniply? We believe that company cultures should extend beyond internal interactions. Culture should be felt even by the user. We do everything we can to create an open culture where users feel comfortable providing critical feedback. We issue refunds on a heartbeat if anyone is unhappy. We allow users to name their own price. We do everything we can to be human beings first and a company second. We treat our users as though we would our friends. We do everything we can to help them even when it has nothing to do with our product. We hope to think that when people think of Sniply, they think of the people behind the product. Their attachment to our brand should be beyond our logo and our technology. We want everyone to feel as though they’re part of our product development team; that they can shape our product; that they have a voice that will always be heard and respected. Whether people love or hate what we’ve built, our commitment is to always listen and challenge ourselves to do something about it. If someone loves Sniply, how can we make them love us a little more? If someone hates Sniply, how can we make them hate us a little less? Those are the things we talk about everyday. An extended culture means we blur the lines between employees and users. This undoubtedly gets harder as we grow bigger, but we can’t afford to disregard the very thing that got us this far. With that said, thank you all for being part of our ongoing journey! There’s so many great articles and resources online that’d be great to share with your followers. The only problem is, when you’re sharing content on other sites, you lose the chance to share any more info with them. 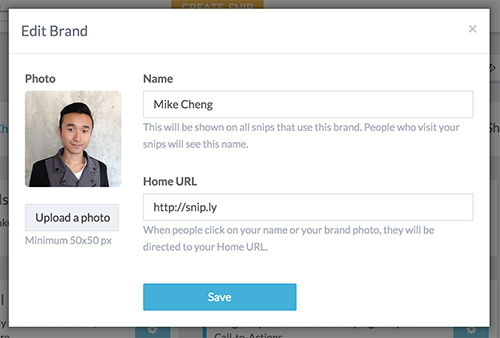 Sniply solves this by letting you add a message, link, or simple form to any site you share. Then, whenever anyone clicks the link you’ve shared on social networks, they’ll see the full article along with a little comment from you and perhaps a link or a form for their email address. and make sure you have a Zapier account too. 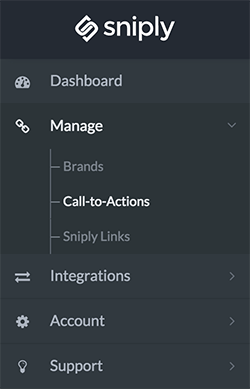 Connect your Sniply account to Zapier. Check out pre-made Sniply integrations.